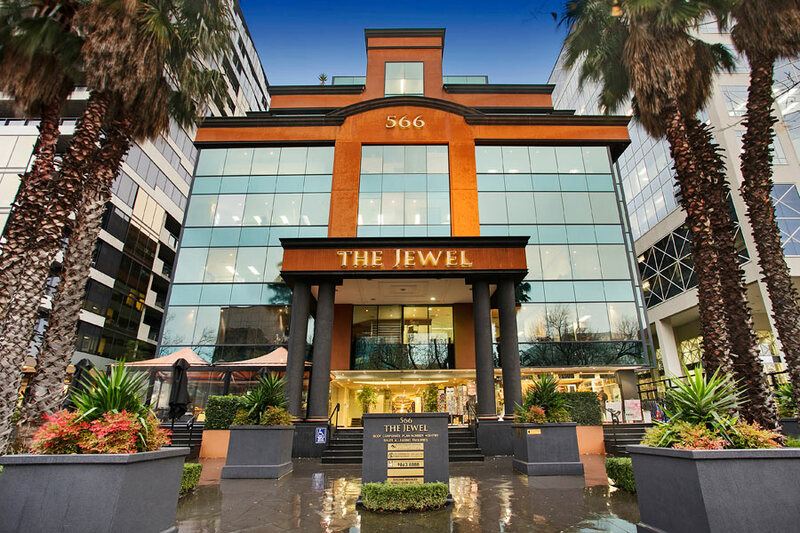 Australian Serbian Commerce Chamber (ASCC) is a not-for-profit association incorporated in Melbourne, Australia with representatives in key hubs across Australia and Serbia. Our vision is to realise the full potential of the trade ties between Serbia and Australia, empowering a new era of economic growth, integration and broader social prosperity. We deliver on our vision through stakeholder engagement, by steering the activities of the chamber to help our stakeholders broaden horizons and supporting them through the most pressing challenges they face. We are the voice of our stakeholders in relevant forums and we understand that facilitating access to relevant and timely information is key to strengthening trade, investment, tourism, education and other socio-economic links between the two countries. 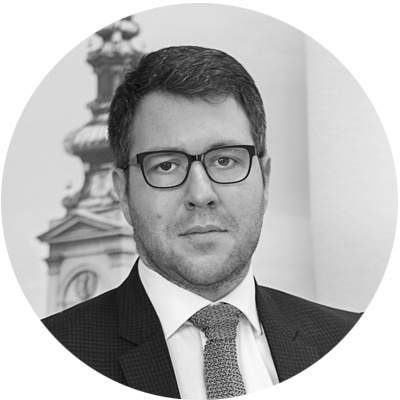 Stanislav is the founder and President of ASCC with over 20 years local and international experience holding leadership roles with a number of organisations including KPMG, BP and Viva Energy most recently. 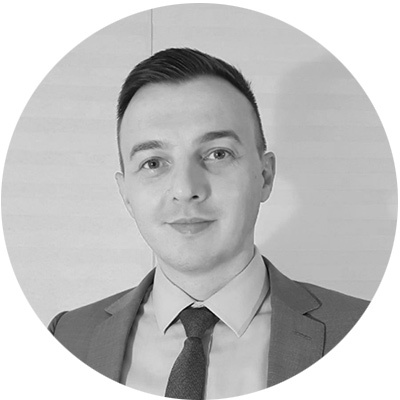 A Chartered Tax Advisor specialising in corporate finance and taxation law, Saša holds a Bachelor of Business Administration from EU Business School and a Master of Tax from University of Melbourne. Fluent in four languages, Saša is also the author of a number of tax editorials and plays an active role in key industry forums. His driving passion in establishing ASCC has been to unlock the potential of Serbia as an attractive trade destination for Australian business; a potential that has wider benefits for both the Australian and Serbian communities. 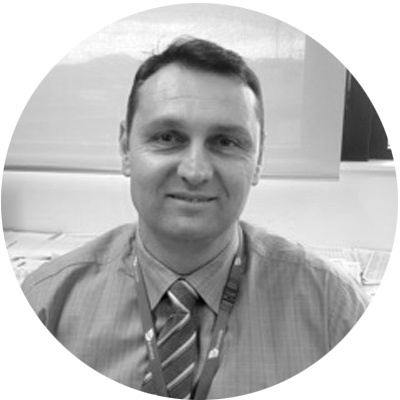 Stevan is the Vice President of ASCC with over 22 years of airline experience, predominantly working in commercial roles at Qantas, Virgin Australia, Etihad Airways and Air Serbia. Stevan is currently the VP for Asia Pacific for Air Serbia. He holds a Bachelor and Master of Economics from Macquarie University, Sydney. 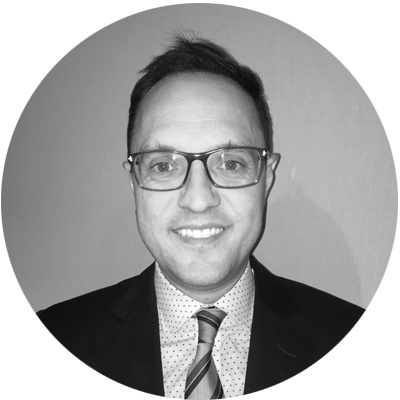 Goran is the Secretary of ASCC and has over 10 years of experience working with leading global freight forwarding companies such as DB Schenker, Delamode Group, Lagermax AED and Agent Plus in international transport, logistics and freight forwarding. He holds a Master of Business Administration (MBA) from Cardiff Metropolitan University and is a Certified Customs Brokerage Agent. A sports enthusiast of Serbian heritage, Goran currently resides in Melbourne, Australia and is committed to bringing his expertise to deepen the economic ties between Serbia and Australia. Igor today runs several tech and services startups across EMEA region. He has in depth insight in both economies through communication industry and experience working with both government and private sectors. He is results oriented and focused on adding value to ASCC members, partners and stakeholders. 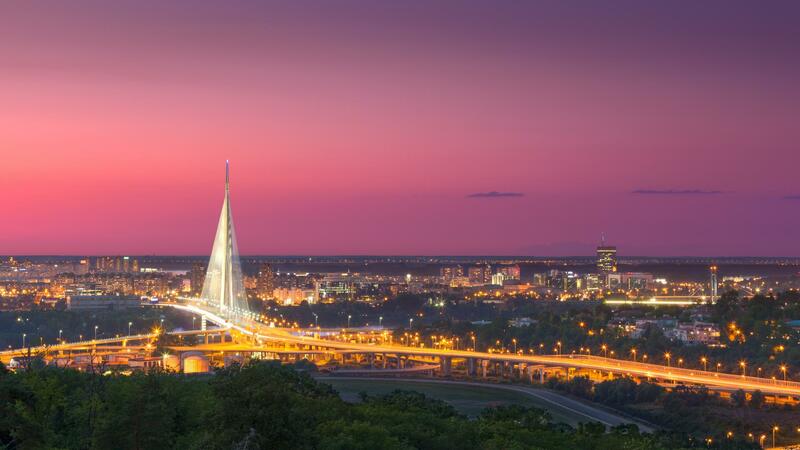 ASCC was the key contributor in the Central Eastern Europe forum focusing on innovation. The initiative which was hosted by the Hungarian Consulate in Melbourne included a panel discussion on a range of topics regarding the investment opportunities in the region. The forum is the leading event of its kind bringing together business leaders, government trade and investment agencies and diplomatic cor. ASCC has teamed up with AmCham to create networking opportunities in key forums including the recent Nikola Tesla museum exhibition in Sydney and Perth and the International Chambers luncheon in Sydney with keynote speakers in the latter including NSW Premier Hon. Gladys Berejiklian. The promotion of Travel & Tourism in Serbia has been one of the key project for ASCC and in June the chamber hosted jointly with Etihad Airways and Air Serbia leading tour operators at Melbourne’s Etihad stadium. In conjunction with the Australian Embassy Belgrade and following visit by Foreign Minister Hon. Julie Bishop ASCC hosted a business gathering of key decision makers in Serbia and regional economies including Australian companies like Rio Tinto amongst others. An event not to be missed! Radisson Hotel, Belgrade, Spring 2018. ASCC held a keynote and a ponel discussion in Belgrade hosted by MIKTA countries and NALED on the topic of best practices in entrepreneurship and innovation.